I’m moving to SIN CITY! I’m moving! Yup, I will be leaving New York in just 8 days to embark on a new journey and I am going to miss all of my east coast family & friends so much <3. 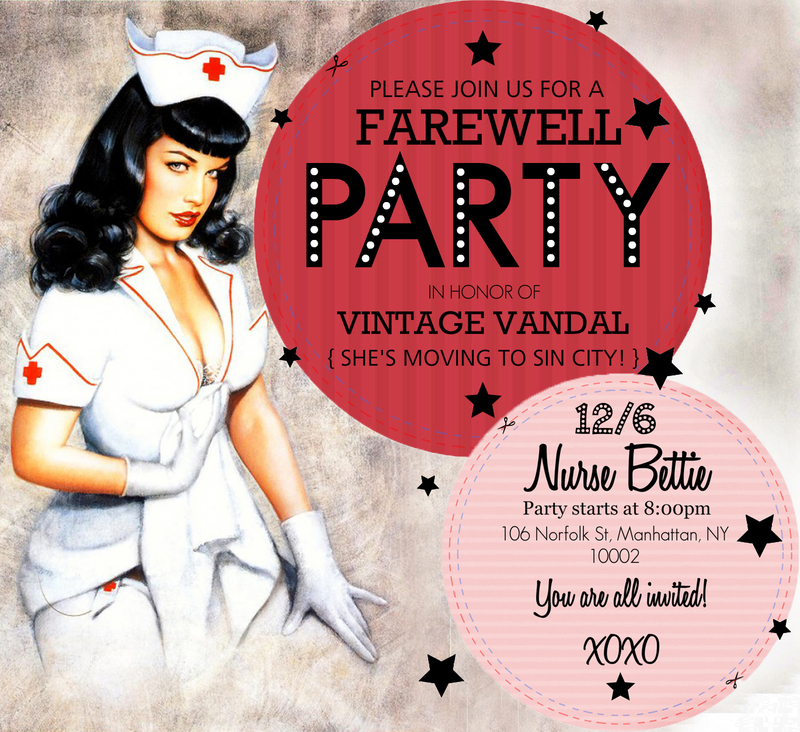 I am also going to miss all of my New York readers and that’s why I am having a farewell party next week at Nurse Bettie’s and you are ALL invited! Wish i was in Nyc but sending you the best wishes and positive light in your new journey doll. You should make a pitstop in Chicago on your way to Las Vegas :). I’m moving to Vegas also! I take off January 7th. I’m making my trek from Florida though. Maybe I’ll run into you! Good luck.